Steward of Savings : Tide Pods, ONLY $1.94 at Walmart! + $3 off Tide Pods Coupon! Tide Pods, ONLY $1.94 at Walmart! 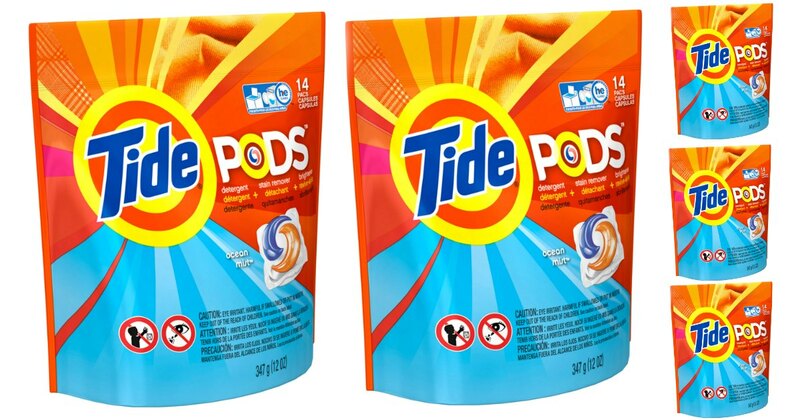 + $3 off Tide Pods Coupon! Go here to print>> $3.00/1 Tide Pods Product Coupon! 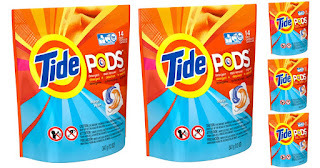 USE (1) $3.00/1 Tide Pods Product Coupon!